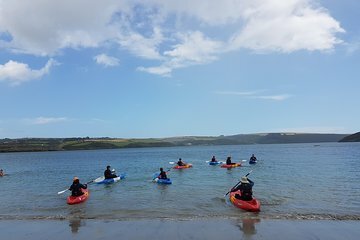 Take to the waters of Kinsale Harbor and learn about the region’s medieval history on this unique kayaking trip. See two ancient Irish battlements, the James and Charles Forts, from the sea, and hear the region’s ancient stories from your kayaking guide. See the sights around the Harbor for roughly two hours; with morning, afternoon and evening departure times every day, this short tour fits comfortably into any schedule.